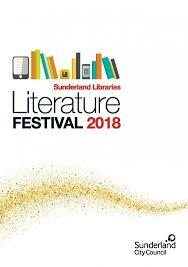 Local author supports Sunderland City of Culture 2021 bid. As I’ve mentioned in many of my blogs, I am passionate about my home city Sunderland. My novels are all set there and I believe that it is a hidden gem waiting to be uncovered by the rest of the world. 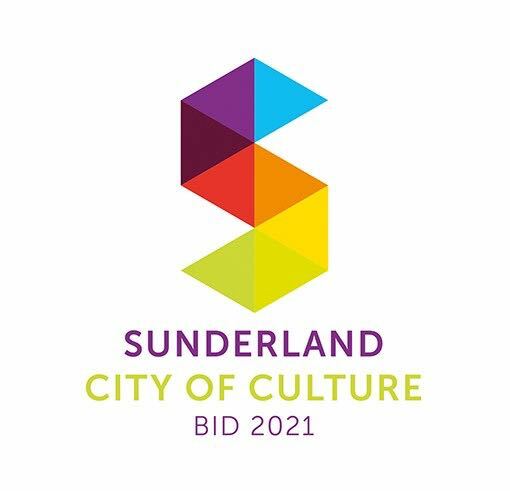 I was recently asked my views on why Sunderland shoud win the UK City of Culture title in 2021. Here’s the video of my response. Edit 15th July 2017: Last night it was announced that Sunderland had made the shortlist. Well deserved and I really believe we can kick on and win it.